Writings on politics, race, gene editing, family trauma, and more. Choosing nonfiction to give as a gift can sometimes be a challenge. Essays, reportage, and memoirs evoke strong reactions in readers, especially when everyone is wound up a little more tightly than usual. Fortunately, the Bay Area is home to a wealth of writers who produce notable nonfiction of all styles and inclinations. The selections below are a good starting point, and you'll find plenty more exemplary examples at your local independent bookstores. What did you do while the last minutes of Election Day 2016 ticked away and the reality of a Trump victory made itself known? In the aftermath, Carolina De Robertis, an Oakland novelist and activist, put out a call for "love letters in response to these political times." 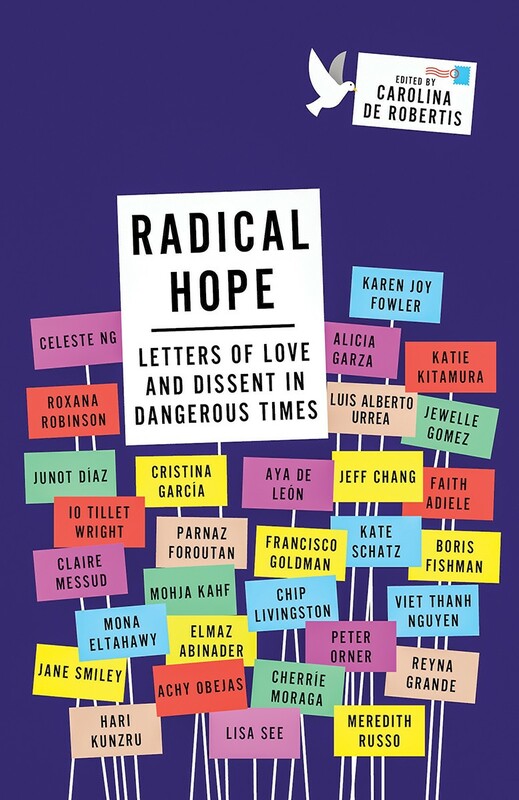 The 31 contributors to this collection include Jane Smiley, Junot Díaz, Karen Joy Fowler, Jeff Chang, Celeste Ng, and Parnaz Foroutan. The letters are addressed to peers, parents, and children; to strangers, politicians, and refugees; and cover a wide range of moods and tones. The selections aren't meant to be binged. Better to read one or two when you need a boost or a change in perspective. UC Berkeley biochemist Jennifer Doudna was instrumental in the development of the gene-editing technology known as CRISPR. Never before could researchers manipulate DNA as cheaply and as easily, opening the door to potential cures for genetic diseases, HIV, and perhaps even cancer. But there's a dark side to all that potential, and in 2015, Doudna called for a worldwide moratorium on the use of CRISPR to make heritable changes in human embryos. 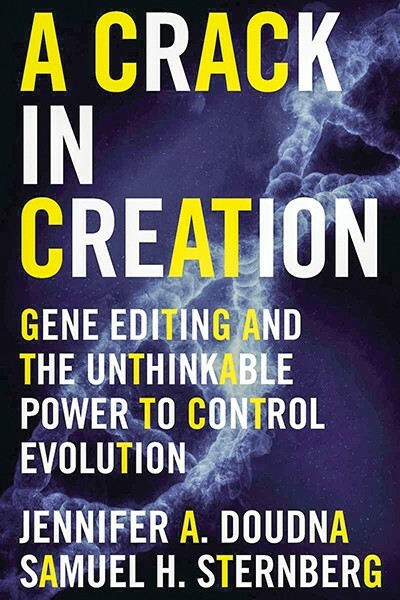 With Samuel Sternberg, she tells the story of the development of CRISPR and explicates the miracles and the dangers of taking charge of evolution. It's a riveting glimpse into the future of genetics — and perhaps of humankind itself. Berkeley resident W. Kamau Bell is a busy guy. The socio-political comedian hosts two podcasts, a live radio show for KALW, and United Shades of America on CNN. Now he's written his first book, which as the subtitle suggests, covers a lot of ground. 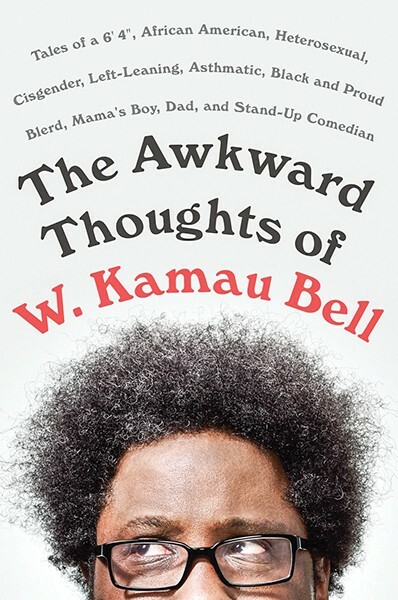 Bell may think he thinks awkwardly, but his observations on race, comedy, parenting, politics, Trump, Obama, and superheroes flow gracefully and land with both power and precision. In his introduction, Bell writes about the apocalyptic vibe of our times ("If it's a distraction you want, you might be in the wrong place"), and his comedy and his candor demand and reward attention. From her debut, The Joy Luck Club, to her latest novel, The Valley of Amazement, Amy Tan's fiction has possessed an element of autobiography. Now at age 65, Tan has produced a memoir focused on her development as a writer. Raised in Oakland by her electrical engineer father (who died of a brain tumor when she was 15, just weeks before her brother succumbed to the same disease) and a moody mother who had left a family behind in China, Tan learned to use her difficult past as fuel for her fiction. 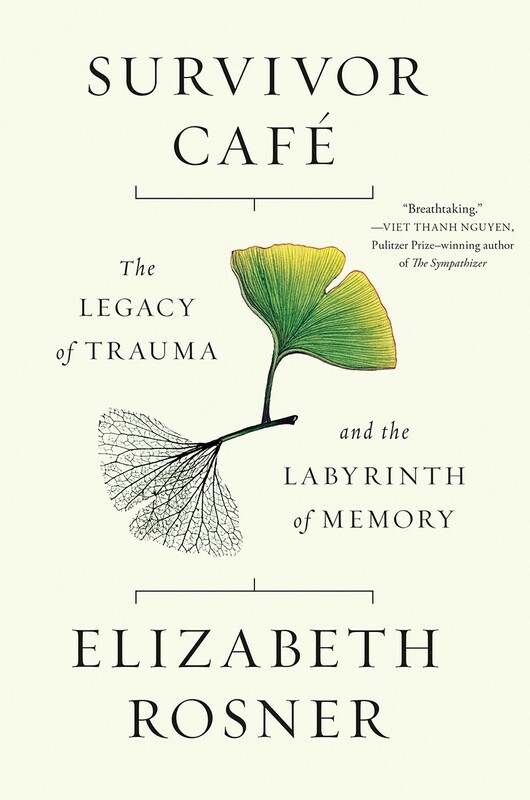 Her new memoir addresses the inspiration she takes from music, the struggles of her parents and siblings, the medical conditions that shape her daily life, and the give-and-take between her and her editor. The book shines a new light on a beloved Bay Area storyteller. 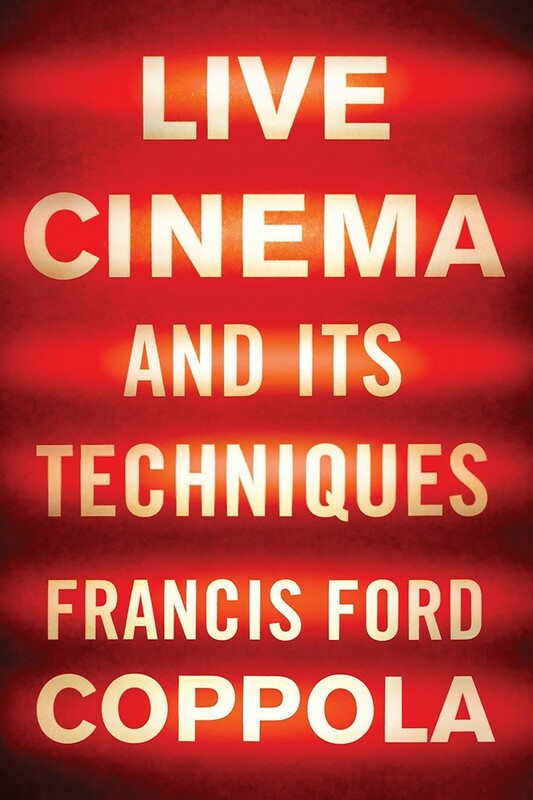 In Francis Ford Coppola's account, live cinema is a mixture of techniques from television, film, and theater, with performances broadcast in real-time on movie screens or streamed into home systems. Coppola devised two "proof of concept" productions at Oklahoma City Community College and at UCLA and from them gleaned valuable insights into the technical aspects needed for a successful live cinema experience. In discussing the history of early television, the director of The Godfather and Apocalypse Now does recount some intriguing personal remembrances, but Coppola has rightly called his new book more of a textbook than a memoir. We can only hope the San Francisco resident someday decides to write a no-holds-barred autobiography that does his long career full justice.